LAKEVILLE, IN. 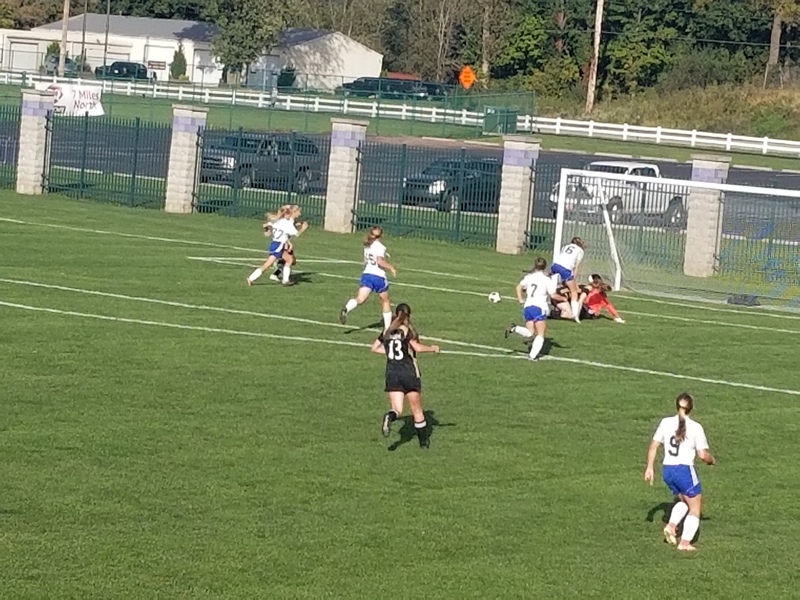 – The LaVille girl’s soccer team was eliminated from the Indiana High School Athletic Association state tournament after a 3-0 loss to Argos. The Lancers trailed 3-0 at halftime, but picked up their play and intensity in the second half before falling. The team finished with a 9-9 overall record and graduate four seniors – Kelsey Aschenbrenner, Micah Edward, Cory Hess, and Shelfie Zeiger.